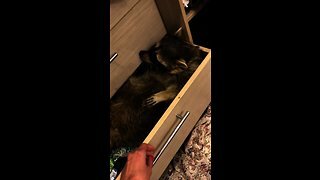 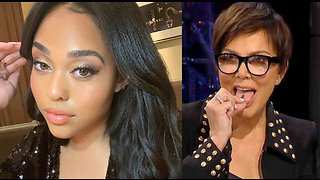 Rumble / Entertainment Life - WEbsite channel24.co.za reports Khloé Kardashian has weighed in following Jordyn Woods&apos; emotional tell-all interview with Jada Pinkett Smith on Red Table Talk, saying: "You are the reason my family broke up." 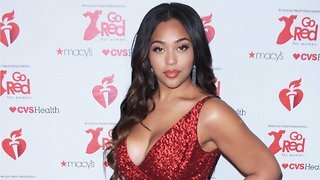 Twenty-one-year-old Woods finally broke her silence on reports that she hooked up with Khloé&apos;s now ex-boyfriend, Tristan Thompson. 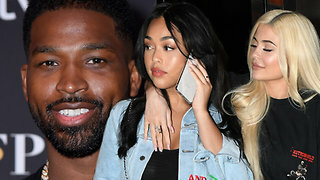 Tristan is the father of Khloé&apos;s 10-month-old daughter, True. 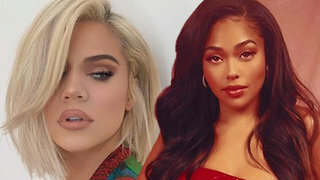 Khloe Kardashian REACTS To Jordyn Woods SHADE On Twitter! 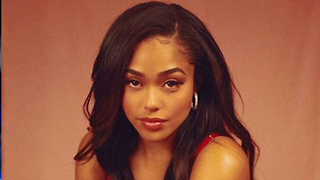 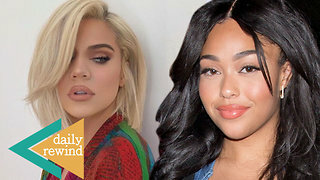 Jordyn Woods DENIES Hooking Up With Tristan During ‘Red Table Talk’ & Khloe Kardashian CLAPSBACK!